Asian-inspired design and functionality. 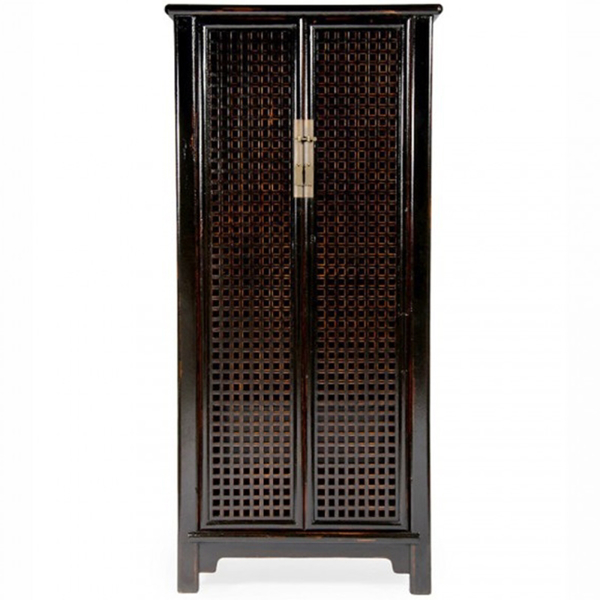 Features an antiqued Ebony finish and plenty of finely crafted storage area. 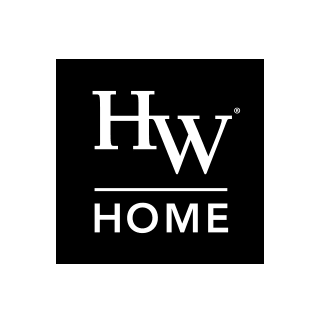 Dimensions: W 39" x D 20" x H 84"